Wuzhishan Minority Museum is located in downtown Wuzhishan. 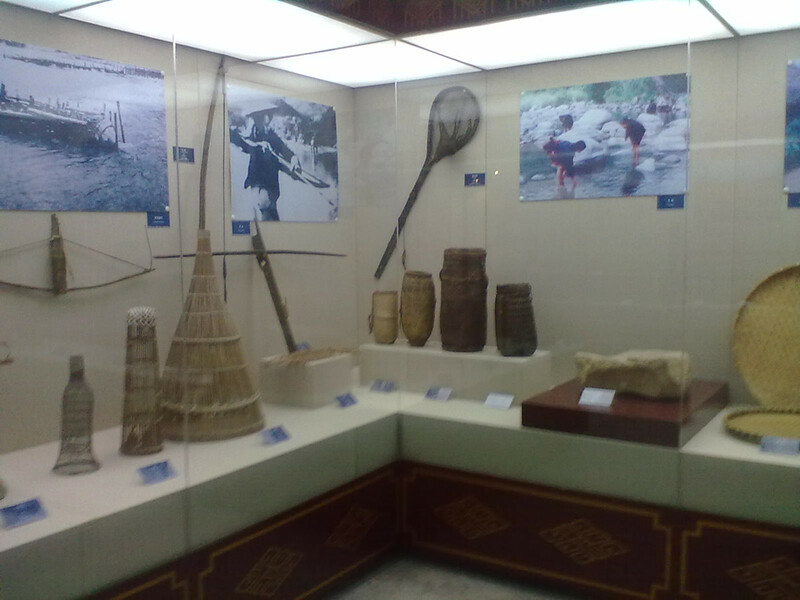 Hainan Minority Museum: is a good place to know more about Hainan Minority and Hainan’s history. Some exhibitions are in English, but most are in Chinese. So it is better to book a tour guide with us in advance.